Turkish mercenaries attacked the positions of Manbij Military Council fighters. 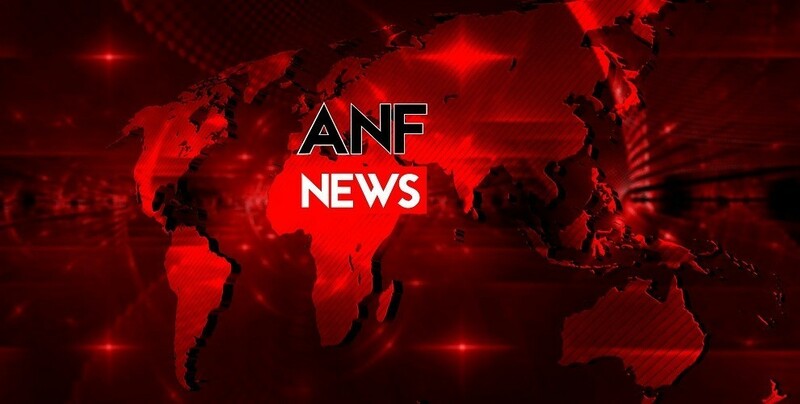 Turkish state forces and allied mercenaries attacked the positions of Manbij Military Council (MMC) fighters in the village of Bogaz. The attack, launched from the village of Ulashlı in al-Bab, was carried out with DShK, A4 and BKC machine guns. Fighting erupted when MMC fighters responded to the attack.